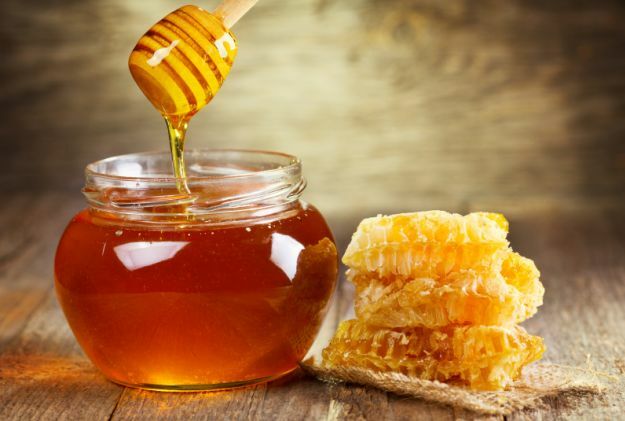 Let's talk about honey and how to use it for skin care! 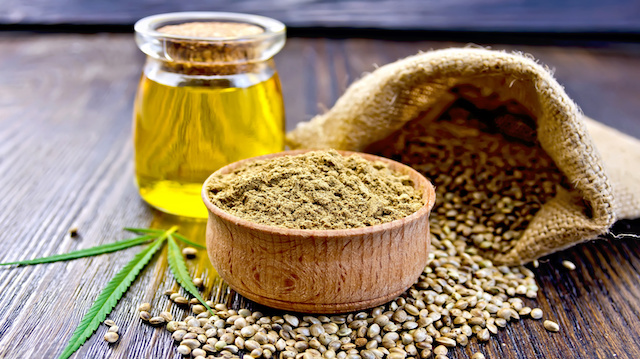 Let's talk about hemp seed oil! 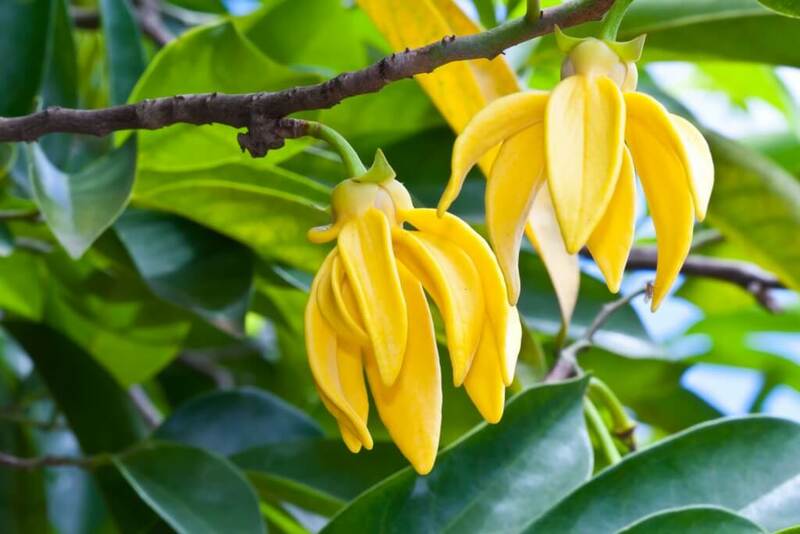 Let's talk about ylang ylang essential oil!